In another case, a businessman based in Thimphu used 42 different bank accounts of Bhutanese to withdraw over Rs 10 million. The Commission has detained Sanjeev Kumar Gupta, who is the main suspect of ATM fraud since two months ago. Sanjeev is a businessman in Jaigaon. He had possessed over 390 Bhutanese ATM cards and transacted over Rs 110 million. The money was then sold to Indian businessmen in his locality. 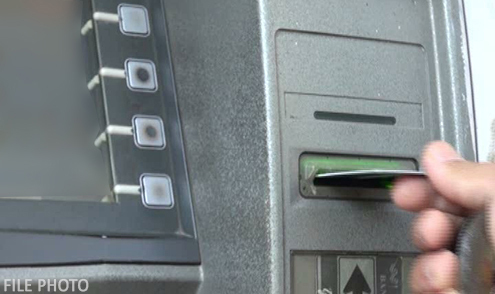 The Commission said all the Bhutanese ATM card holders affiliated with fraudulent act will be charged for commercial bribery and for abetting and aiding the crime. The investigation is still going on.